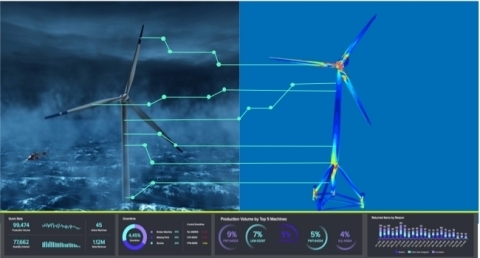 Predictive digital twin pioneer, Akselos, today announces the completion of a $10 million financing round led by innogy Ventures, with Shell Ventures as Co-Investor. The new round of financing will be used to help increase the sustainability of critical assets in the energy sector, by empowering predictive maintenance with structural analysis software, big data analytics and machine learning. Thomas Leurent, Akselos co-founder and CEO, said: “Today’s announcement underlines the value we will bring to the energy sector and is a huge vote of confidence from two of the world’s most progressive and innovative energy companies. Our technology will not only help maximise efficiency and returns in the oil and gas industry in an increasingly competitive market, but it also has a crucial role to play in accelerating the energy transition. To tackle the many challenges humanity is facing, we need to think beyond incremental innovation and move towards next generation extreme engineering - that’s what Akselos is all about.